The PTA provides educational enrichment and fun for our children! and be on the lookout for emails containing FF PTA info. Support our PTA by becoming a member!! and all members receive a school directory. Volunteers are the key to making our Book Fair become a success. We hope that you share your time to help our students discover the power of reading. Our next contest ends June 10. The top two classes will receive a popsicle party. FORTS FERRY WANTS YOUR BOX TOPS! Thank you to all the families who sent in Box Top for Education labels. 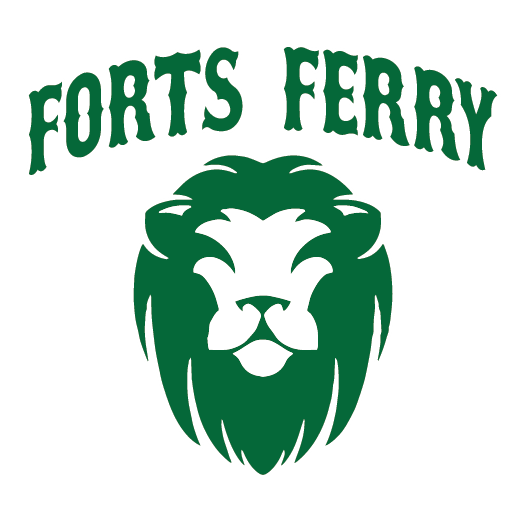 Many of our current parent volunteers are graduating on from Forts Ferry…..WE NEED NEW VOLUNTEERS! Without new volunteers, we may be forced to cut some programs and social events. Elections for PTA officers for the 2019-2020 school year will be held at our May (5/9 7pm) PTA meeting. According to PTA by-laws, terms for each office are 1 year (with a 2 year maximum). All positions are open for nomination each year. If you are interested in volunteering for a board position, please email a member of the nomination committee with your interest. Halloween Dance (Oct) – Chairperson needed to coordinate Halloween Dance. Duties include setting up DJ, décor & food for dance. Fall Fundraiser (Fall) – Assist Chairperson coordinating the fall fundraiser sale and distribution. Membership (ongoing) – Collect memberships and take meeting attendance. Directory (Fall) – Coordinate with Membership volunteer to create and distribute school directory. 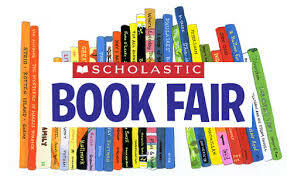 Book Fair (Fall/Spring) – Co-Chairperson needed to assist with fall/spring book fair (daytime availability). Parent Advisor Rep (4 meetings) – Attend PAC Meeting throughout school year. Box Tops – Collect box tops and organize contests during school year. 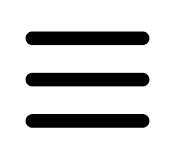 Holiday Shop (Dec) – Co-Chairperson needed to assist with Holiday Shop in December. PARP (March) – Organize PARP reading events in March. Flower Sale (May) – Assist Chairperson organizing May flower sale. Teacher Appreciation (May) – Chairperson needed to organize events/items for teacher appreciation week. Budget Meeting – Attend NC District budget meetings and report to PTA board. Carnival (June) – Chairperson needed to assist with future school Carnival event. Would you like to become involved with the PTA but do not see an event/committee listed here? We are open to new ideas and can always use volunteers.